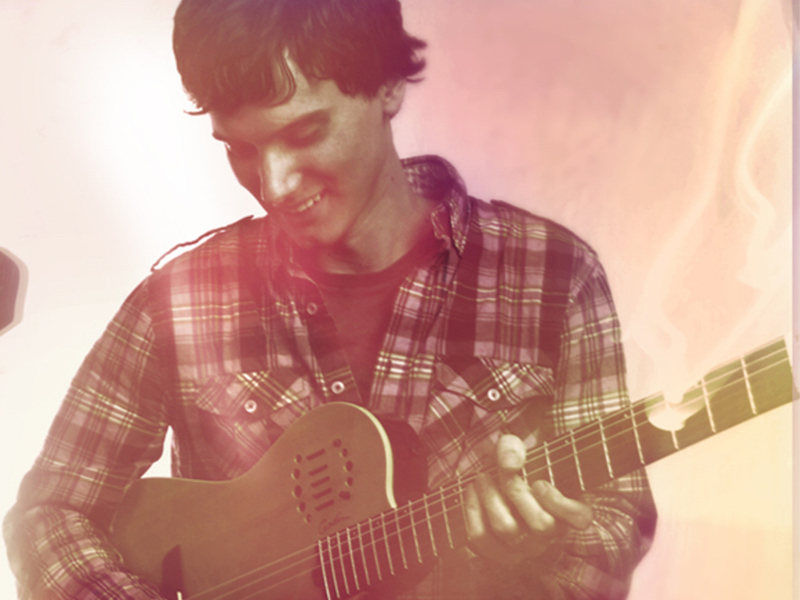 Guitarist Jonathan Barlow creates unique and organic music by combining traditional instruments, creative production techniques, and the sounds of household objects. He also alters the tone of his guitar by playing it in combination with bobby pins, wine glasses, and even his daughter’s toys. Other sounds in use are pages turning, hitting cushions, whistling, lap drumming, humming and striking the guitar.